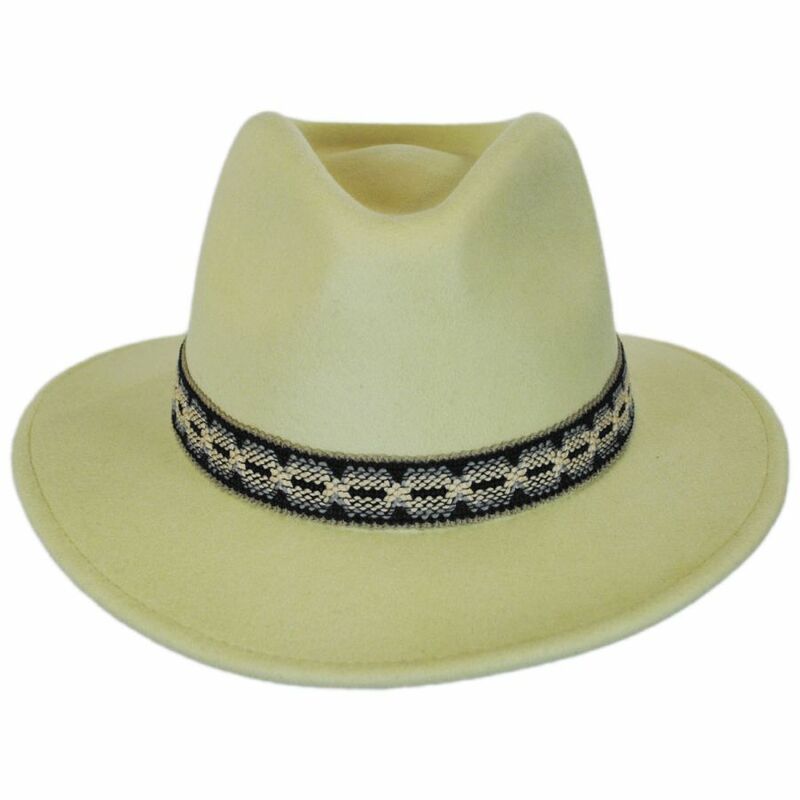 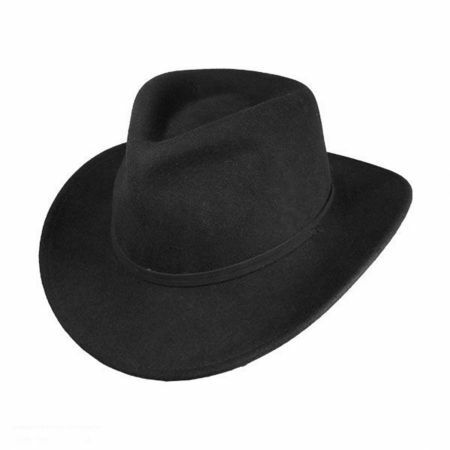 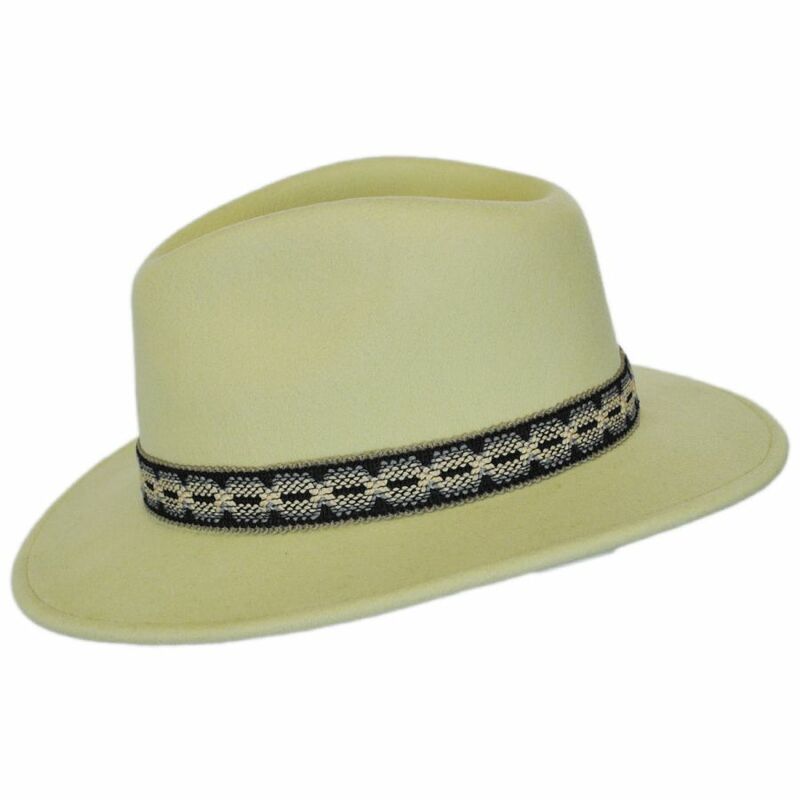 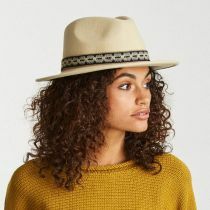 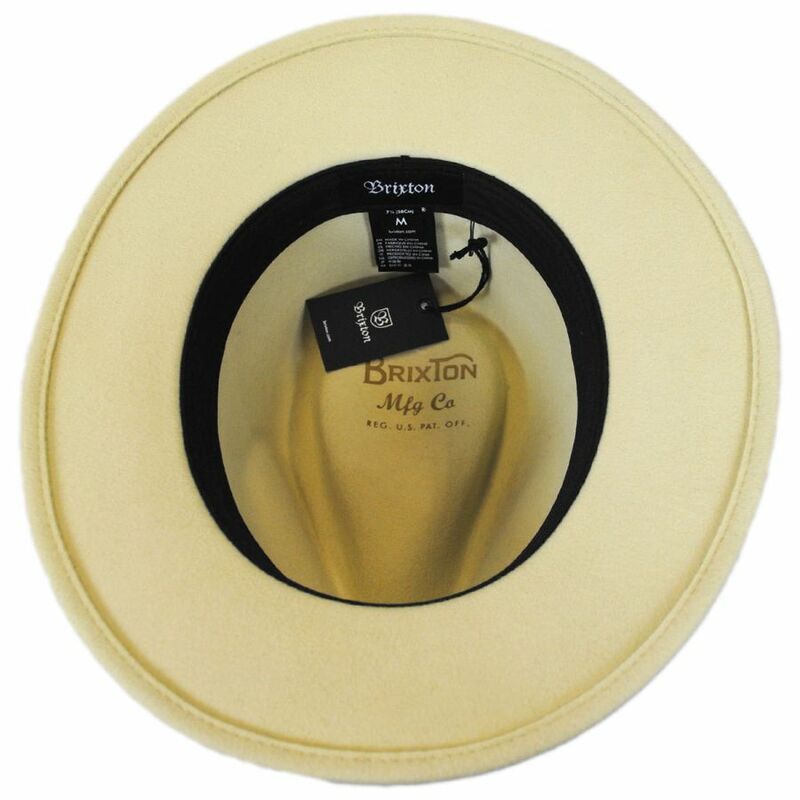 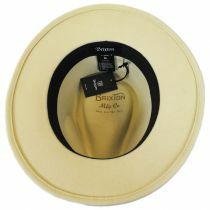 With its eye-catching pattern-embroidered hat band, the Fiona Wool Felt Fedora Hat is a gorgeous new women's fedora by Brixton. 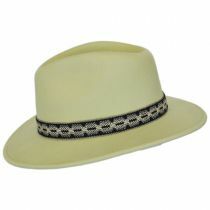 Metallics are in this season, and what better way to sport them then on your hat? 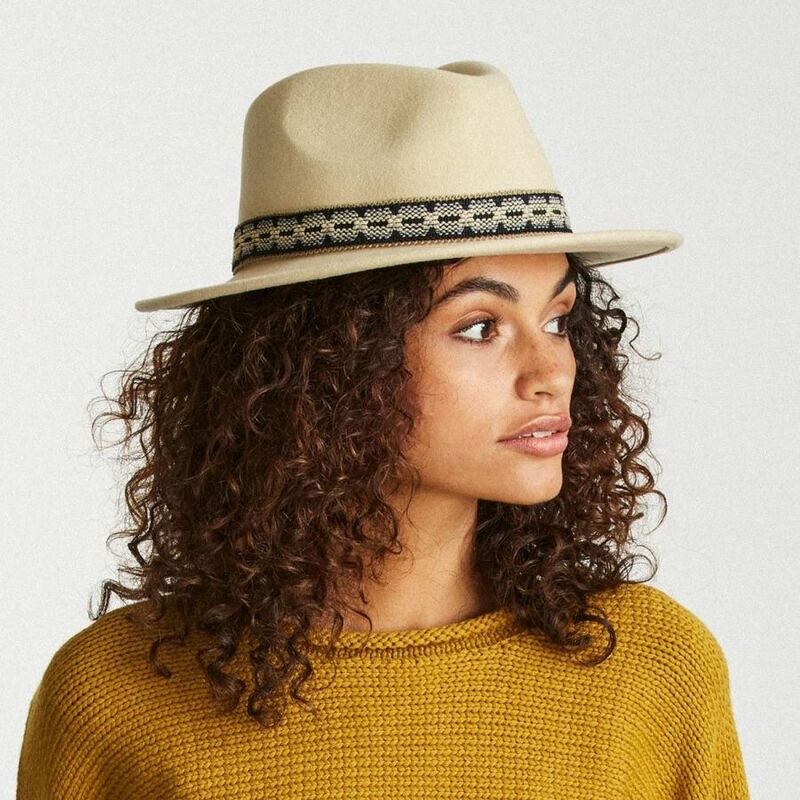 Crafted of 100% wool felt with a soft and packable finish, the Fiona is super comfortable and easy to care for. 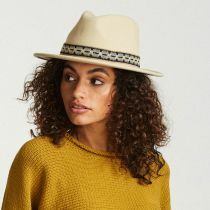 Dress it up or down this fall and winter for a unique touch of personality! 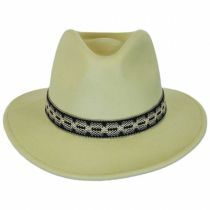 I've almost completed filling my hat holder of 25 hats with this gem of a hat. 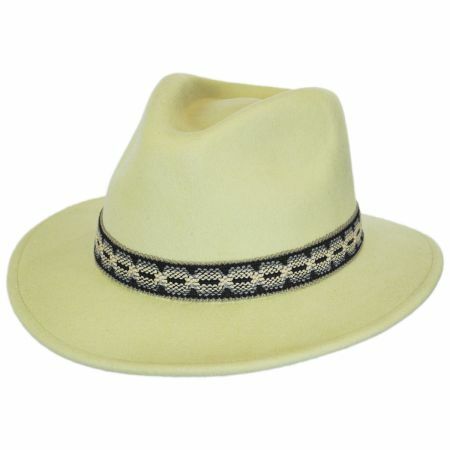 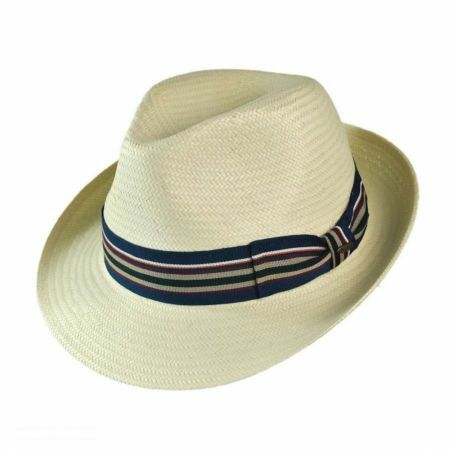 It's well made & stylish for those who wear hats & "sport them well".